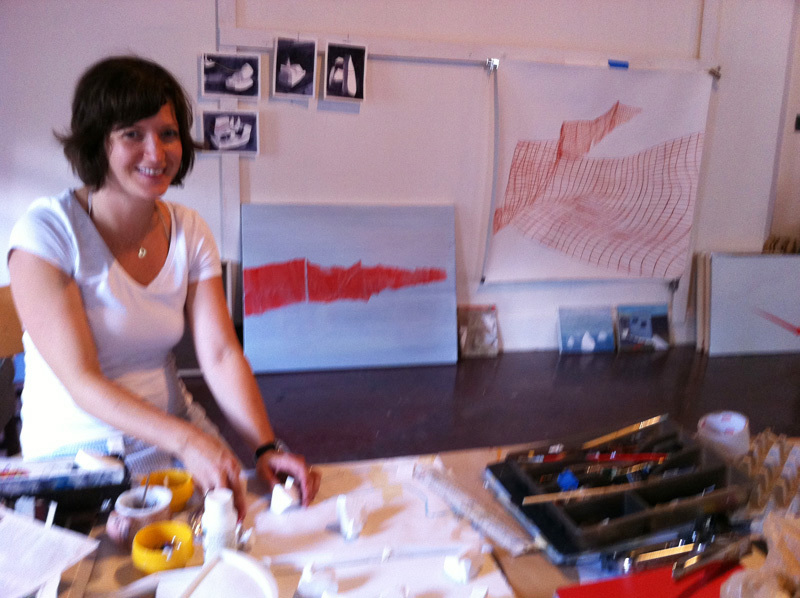 as part of the 2011 online studio visit series, galleryELL proudly announces that jodi hays’ studio visit is now available online. jodi lives and works in nashville, tennessee. Posted in news & events and tagged jodi hays, nashville, open studio, studio practice, studio visit, tennessee, works in progress, works on paper on 05 July 2011 by galleryELL.